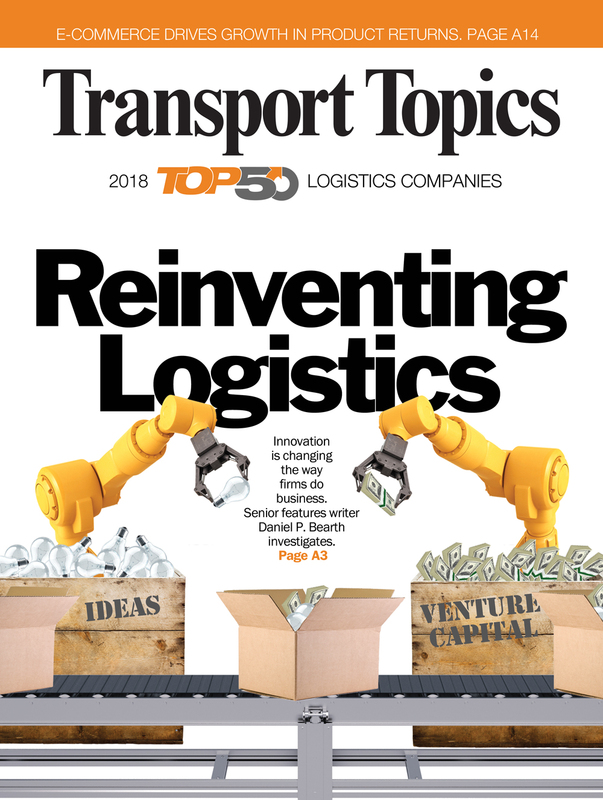 Logistics Plus was once again named in the annual Transport Topics magazine Top 3PL listings published on April 9, 2018. 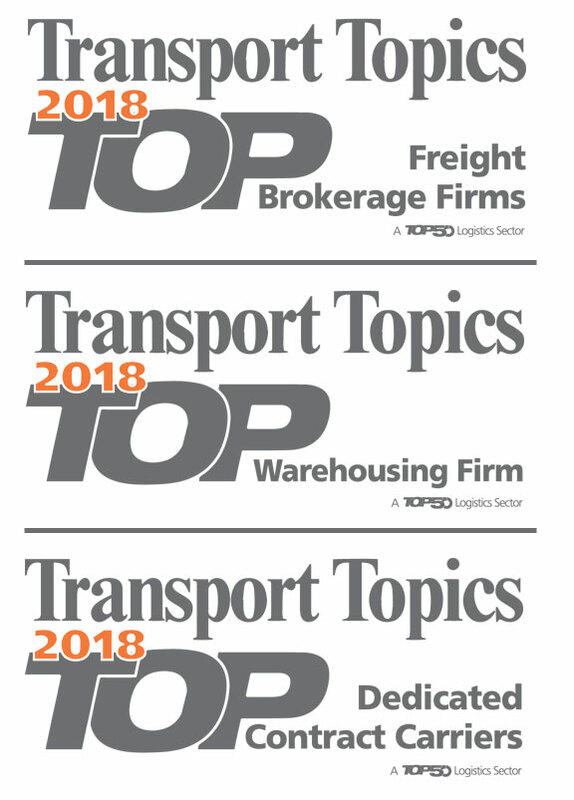 For the fourth-consecutive year, Logistics Plus was named as a Top Freight Brokerage Firm (83); for a second-consecutive year a Top Dry Storage Warehousing Firm (93); and for the first time, for our National Truckload (NTL) division, a Top Dedicated Contract Carriage Carrier (65). You can click the image below to read the full report and see all of the rankings.